Gatlinburg Wedding Photographer » RIK Photography is your best choice for modern artistic and creative wedding photography in Gatlinburg and the TN Smoky Mountains. 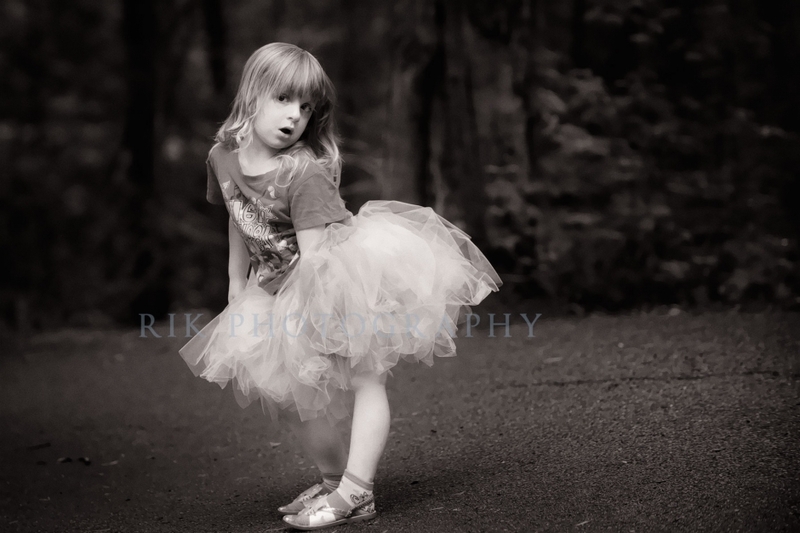 For fun and unique family photography in Gatlinburg you should contact RIK Photography. Our beautiful five acre outdoor studio is a great location to have excellent backdrops for your family including individual portraits of kids, parents, couples and all together. We’ve been told we were the best family photographers in Gatlinburg and we’d like the opportunity to prove that to you. 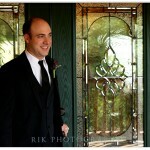 Just email rick@rikphotography.com or call us at 865.908.0321 to discuss the possibilities and plan your session. 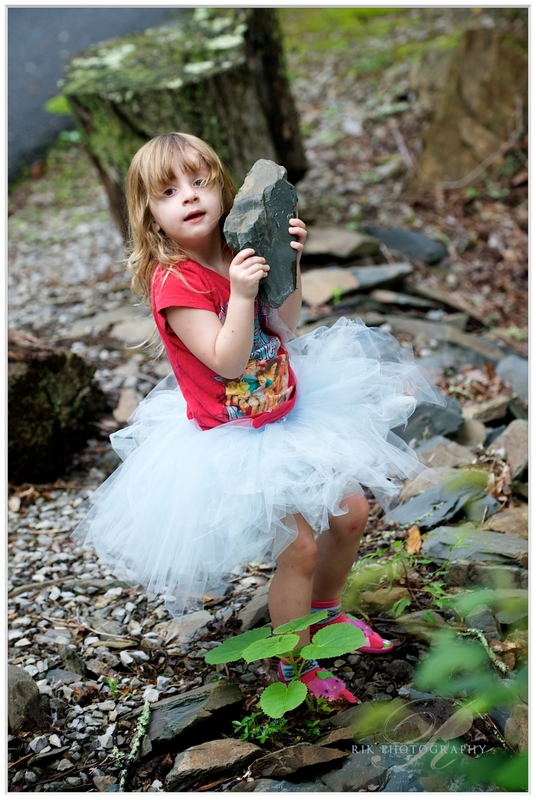 We also are available to photograph your family members in the Great Smoky Mountains and surrounding areas such as Maryville, Townsend, Sevierville, Pigeon Forge and Cosby. We love to hike in the park, so if you’re looking for some really unique photo opportunities taking the family on a hike in the mountains would be a great choice. 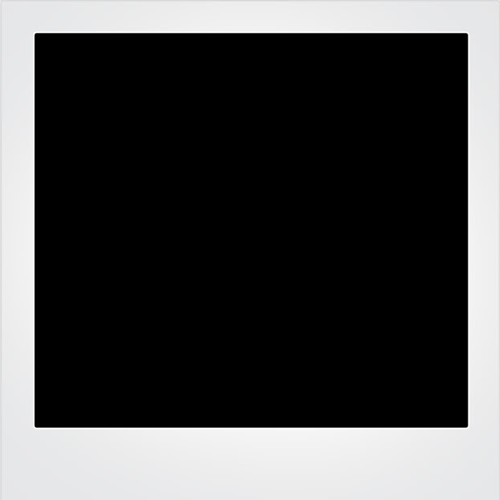 The images above were taken while following a three year old around and capturing moments when she looked her best. Although you can get some of these shots with an iphone or a point and shoot camera, for the best photographs of your family that you will cherish forever it’s best to hire a professional photographer with professional equipment. A portrait does not have to be made in a studio with lots of lights and constantly trying to get the attention of the kid you’re trying to photograph. The best photos come from catching them doing what they do, being themselves. Those are the memories you’ll always have of them. Catching those moments is our specialty.